Next week will undoubtedly be one of the busiest, most exciting weeks for IT Operations professionals this year. Thousands of IT pros in the Citrix universe will be heading down to San Francisco for Citrix Synergy 2012. And thousands more will be off to what has become the Mecca of enterprise IT: Interop Las Vegas. 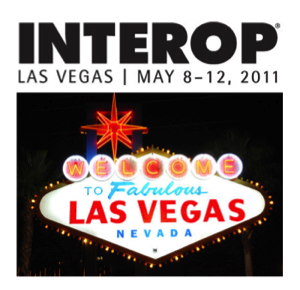 Interop Las Vegas is popular because it offers glimpses of all the incredibly exciting innovations in enterprise IT, but it has an even more special place in our hearts here at ExtraHop. In 2010, our visionary approach made us a Best of Interop winner in two categories: Best Startup and Best Network Management, Monitoring and Testing. Our announcements at the show, like launching our award-winning Application Inspection Triggers technology last year, have been landmark moments for our company. Of course, this is one of the main reasons why Interop has become an IT establishment. It's where companies go to make grand announcements. Already, Interop has stated that over 70 companies will be making announcements at the conference. And yes, we'll have some important news to share as well. Without going into too much detail, we'll just say that it is appropriate that Interop coincides with Citrix Synergy this year. So if you're in San Francisco or Las Vegas next week, stop by booth #1943 at Interop or booth #616 at Synergy and have a chat with the team. 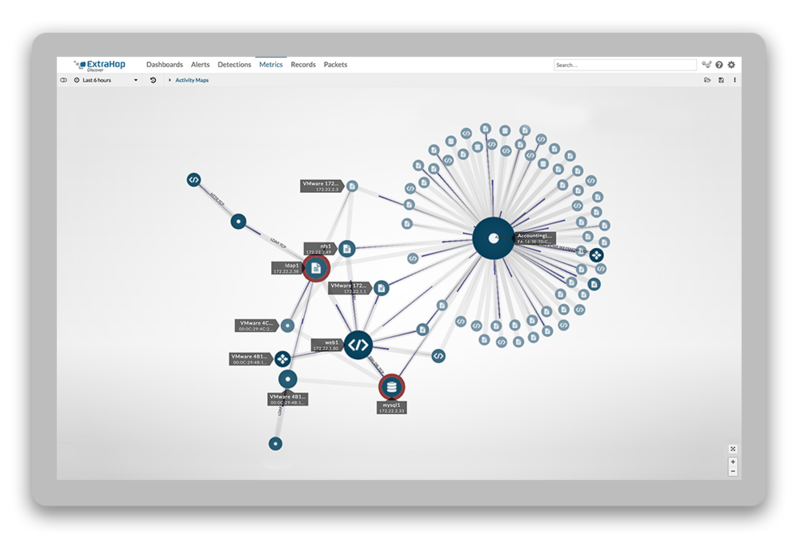 See for yourself how the ExtraHop Application Performance Management solution continues to evolve as the best real-time transaction monitoring solution for IT Operations. For a free expo pass or 25% off your Interop registration, use code CPQENL0. At Interop, national yo-yo champion Joseph Harris will be at our booth with shows every hour, on the hour. You can pick up an ExtraHop yo-yo, learn some yo-yo tips and tricks, and enter to win an Unleashed yo-yo designed by Harris. Why yo-yos? Because the ExtraHop system will help you spend less time sifting through packet dumps and more time practicing yo-yo tricks like walking the dog! See you next week in Vegas or in San Fran. In the meantime, enjoy these videos of Harris showing off some yo-yo insanity!